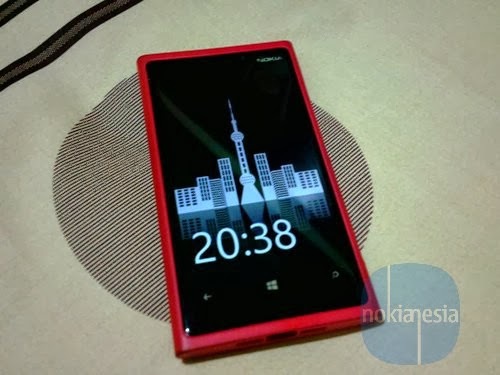 Do you still remember "Nokia Sleeping Screen" on Nokia with Symbian^3 (Anna-Belle) devices? 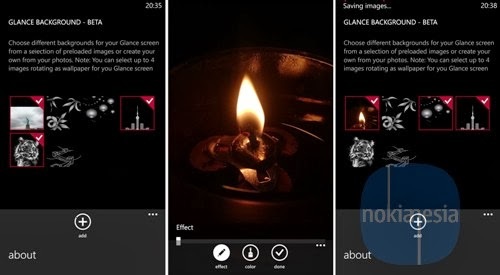 If you don't know and forget, basically "Nokia Sleeping Screen" is an application for Nokia with Symbian^3 (Anna-Belle) devices that similar to Nokia Glance Screen on Nokia Lumia with Windows Phone 8 but, on Nokia Sleeping Screen you can personalize with background image. 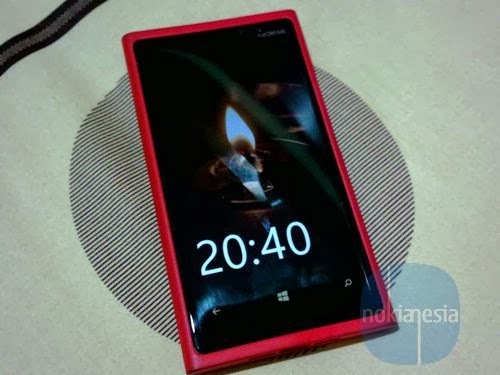 But now, you can feel the "Nokia Sleeping Screen" experiences with "Glance Background" beta app for Nokia Lumia with Windows Phone 8. With Nokia "Glance Background" beta you can customize your Nokia Glance Screen with background image. There are 5 preset images for background available, but you can add your own image to be your Glance Background. You can also select 4 images for background that will rotate as wallpaper.